ALLERTON, Bronx (WABC) -- Police in New York City said they found a woman with autism who disappeared from her home in the Bronx Thursday morning. 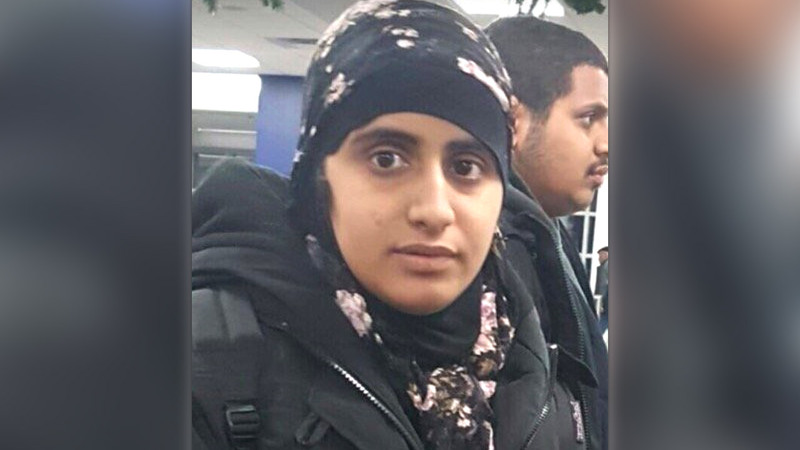 The NYPD issued an alert Thursday afternoon for 20-year-old Amina Abdulla, who they said is non-verbal. She was located about 45 minutes later. Police said she was safe. She had not been seen since 7:50 a.m. at her home on Cruger Avenue in the Allerton section.